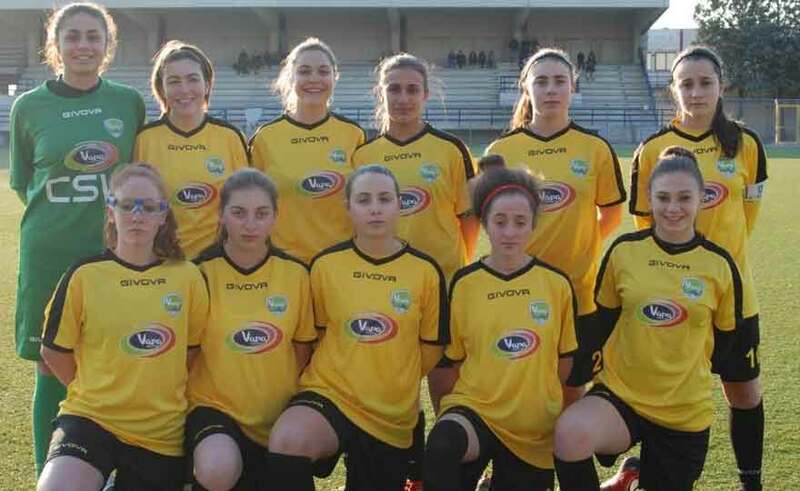 The women's football from Campania will be the scene of a great youth sector challenge this weekend. The fifth day of the Under 17 National Championship puts the Vapa Virtus Napoli and Pink Bari in front of each other in a duel that will sanction who between the two companies will be able to access the Final Eight for the category championship. Kick-off is scheduled for 17: 00 on Saturday 23 March 2019 at the RP Sport Center in Castello di Cisterna (NA) in Via Vittorio Emanuele, 82. Recall that the Vapa Virtus must win with two goals difference to pass the round, while at the Pink Bari a draw or a victory will be enough. The other two teams in the group, now eliminated, are the Napoli Femminile and the Ruvese. "We face a level team like the Pink Bari that in the first round beat us for two goals to one. We know we have to play a perfect race to get through the round and we are prepared to attack from the first minute of play, keeping our usual defensive order. We have the right fear, different from the fear, of Bari but I am sure that my girls will be competing at the highest level. This training group has shown to have important qualities and to be able to aspire to higher stages, we hope to continue to amaze in this Under 17 championship. I take this opportunity to invite all the people who love football, in general, and women's football, in particular, to see this game that will surely give the show ”.